Vita Deco is available from stock in RAL 9016. The colours shown are reproduced as accurately as this process will allow. The Vita Deco is available in white (RAL 9016) as standard. Our Vita Deco radiator is the epitome of minimalist, sleek design. With a premium exterior and Stelrad quality, it’s a clear choice for the interior-conscious homeowner. Available in a wide range of heights and widths, the Vita Deco can be tailored to work for any space. 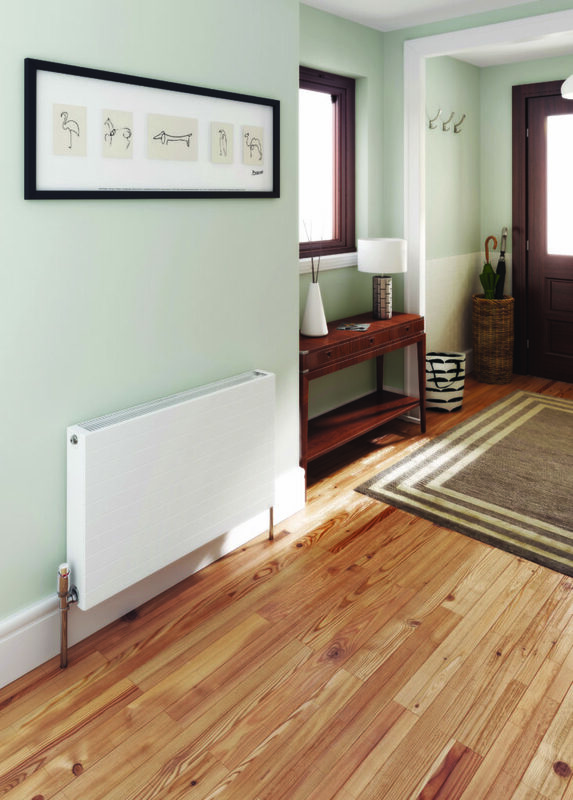 As a measure of all round dependable quality and performance, the Stelrad Vita Deco radiator comes complete with a 10 Year Warranty. To find out more about how the Vita Deco is manufactured, click here.